A shame indeed to see that we will be losing the popular fashion store Marmalade which added a dash of colour to the top end of the High Street. 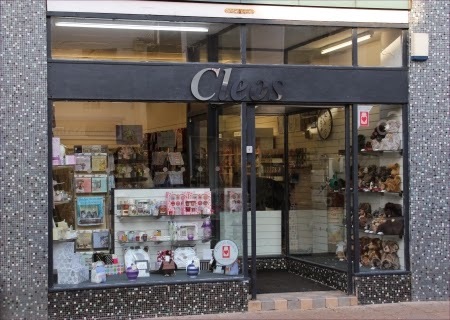 Meanwhile the cycle of retail life opens another chapter as Cleos opens further down the street. 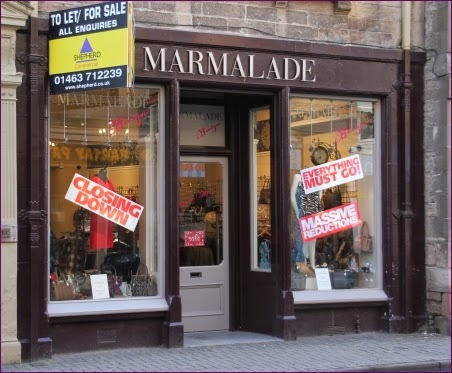 Marmalade closing, oh dear, perhaps they got themselves into a bit of a Jam. real shame about Marmalade but good that someone else is willing to have a go on our High Street. use them or lose them!